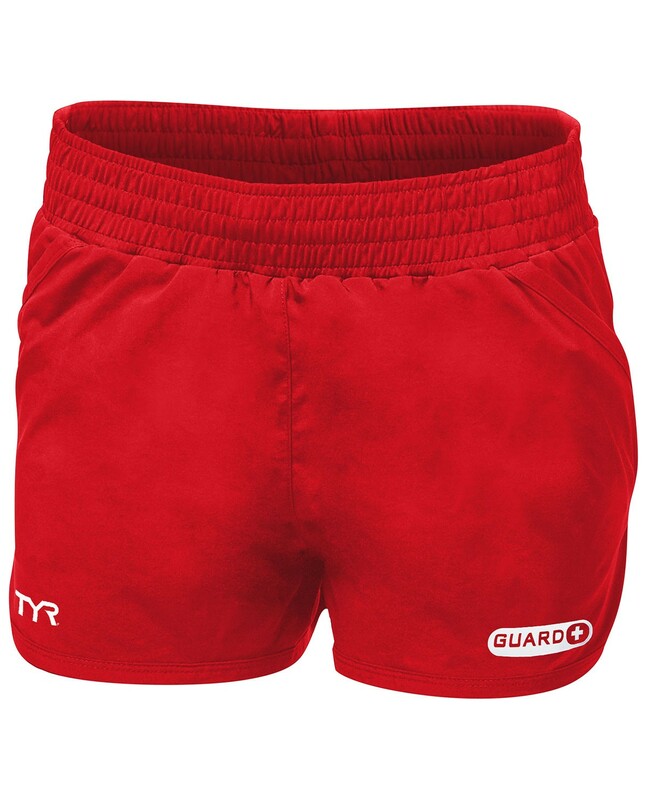 Gear up in the TYR Guard Women’s Layla Boyshort. Designed for today's athlete, the CLSOG7A features a smocked elastic waistband and 4" back zipper for small storage. A relaxed fit promises unlimited comfort, while bold colors and a classic logo add to the Layla’s effortless appeal.